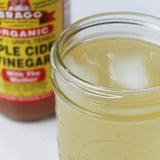 If you currently have a bottle of apple cider vinegar on your counter, start making the most of its weight-loss and immunity-boosting powers with this simple ACV and honey drink. 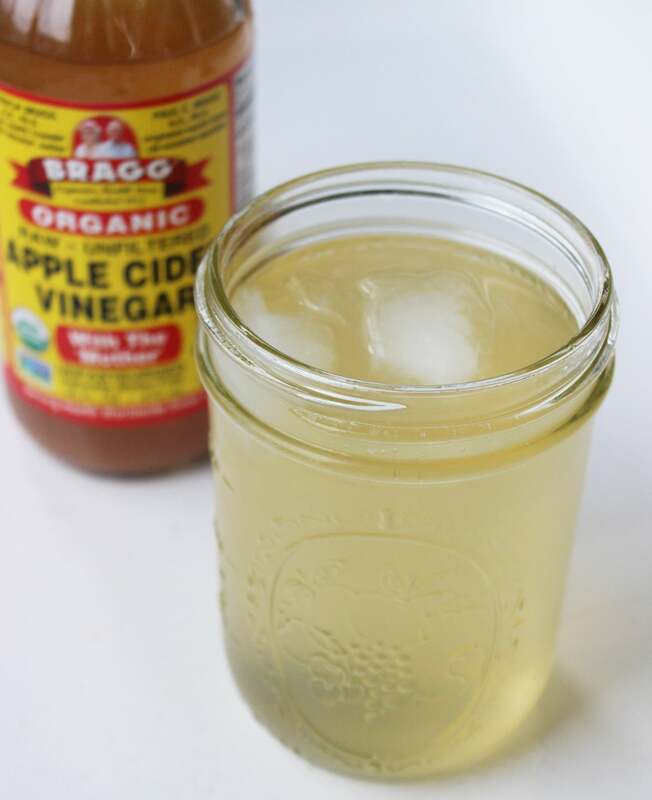 It’s inspired by the Bragg’s Apple Cider Vinegar Drink you see on supermarket shelves, and you’ll be incredibly surprised how easy it is to re-create this sip on your own. This refreshing and energizing drink will help keep you healthy and on track during the colder months. You may even end up swapping it for your morning cup of coffee! Using flat water will give you a taste just like the original, but I love swapping it out for sparkling water. It feels more like a mocktail than a simple sip. 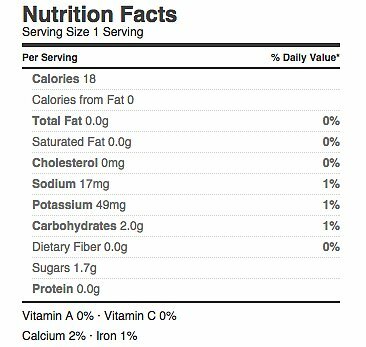 Combine all the ingredients together in a tall glass and mix until the honey is completely dissolved. Enjoy immediately with a few ice cubes.